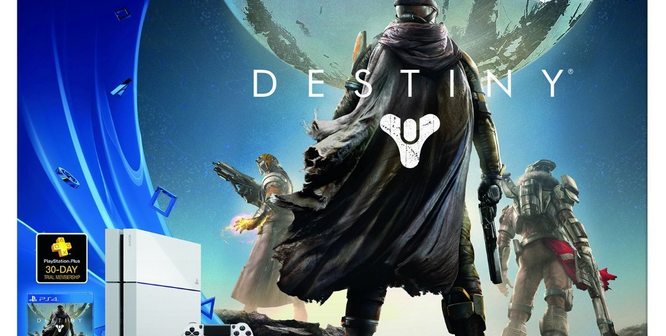 If you missed out with some killer Black Friday Play Station 4 deals… don’t fret! 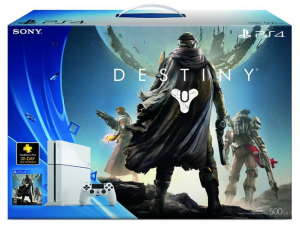 Sony just came up with a PS4 bundle. 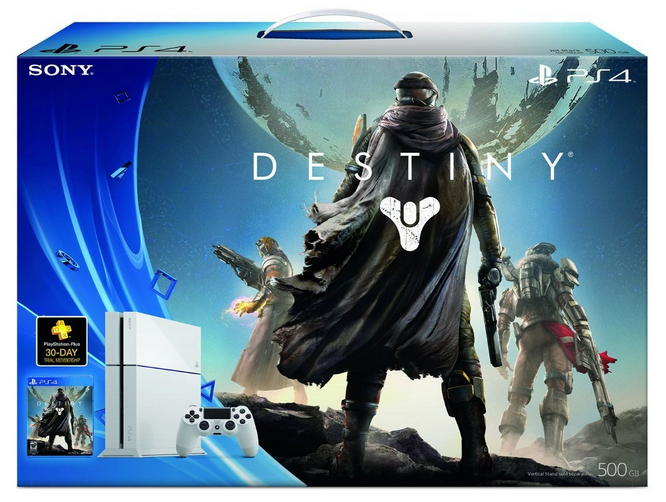 The Destiny Play Station 4 Bundle Edition includes the Limited Edition Glacier White PS4 console and the Destiny game. It costs as low as $439.99, which is the cost of a standalone console. You can get this great deal from Amazon.